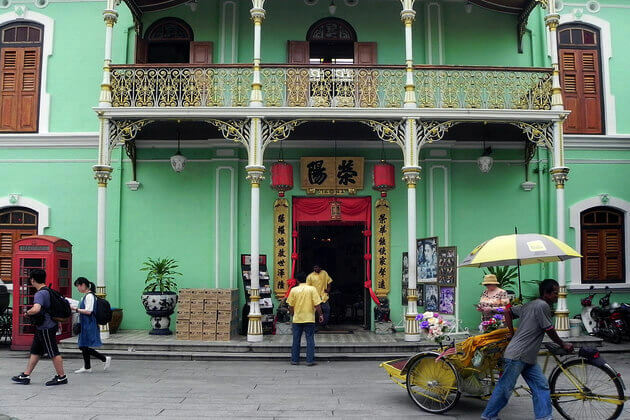 Soak in the heritage of Peranakan in this amazing 1-day sightseeing Penang shore excursion to major highlights. 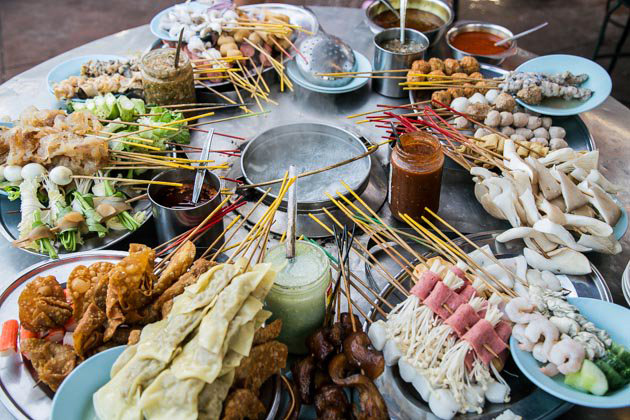 Explore the Khoo Kongsi Clan House, Fort Cornwallis, and Temple of Wat Chayamangkalaram for first-hand insights into colonial history of Penang. Marvel at the display of ornate antiques at the Pinang Peranakan Mansion – you’ll leave Penang with deeper perspectives than before. Meet your private driver and guide upon pickup from the Penang Port, who’ll take you on a scenic ride downtown through the quaint alleyways of Georgetown, passing by various UNESCO-recognized heritage sites. Start your tour at Khoo Kongsi Clan House where you’ll find painted murals, sophisticated carvings, and Chinese ceramic sculptures inside. 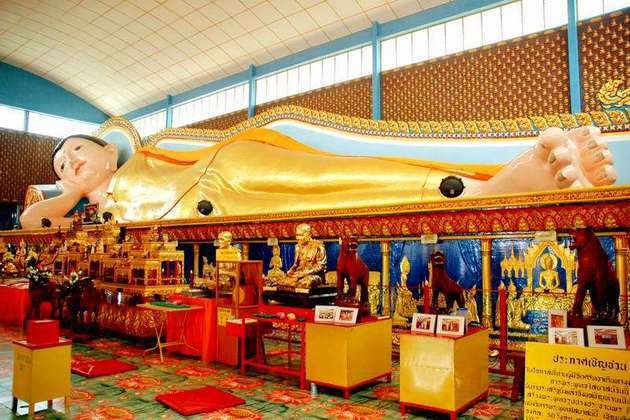 Continue on to the historical Fort Cornwallis, Malaysia’s largest and most intact fort, and the Thai temple of Wat Chayamangkalaram, which houses an impressive 32-meter reclining Buddha. 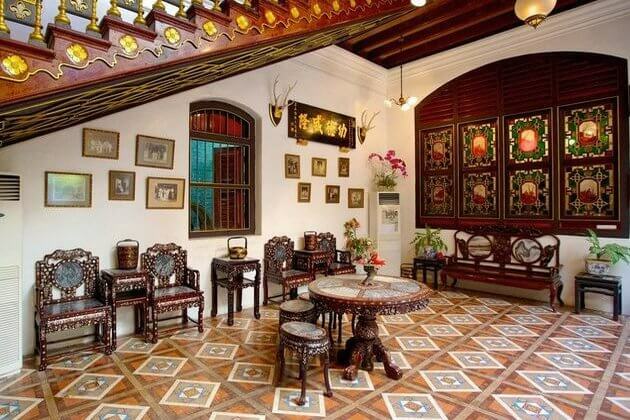 After a scrumptious local lunch, visit the Pinang Peranakan Mansion. Once home to the family of a wealthy Baba, the mansion has been refurbished and converted to a museum featuring over 1,000 pieces of beautiful artifacts on display. Listen to your guide’s expert commentary on Peranakan heritage and the affluent lifestyle of a prominent family. The collection of precious porcelain, intricate furniture, and opulent costumes will leave you in awe. Complete the tour with shopping time at Local Products Centre before returning to the port in good time for your next shore trips and tours. Trip ends. We will be arriving on the Dawn Princess on July 13 and are interested on going on the Penang city tour. What is the cost for 4 adults? Thank you for your request. 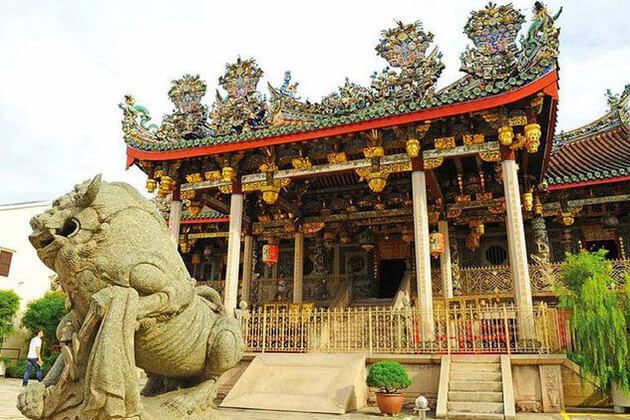 Please check your email for detailed quotation of this Penang shore excursion. Feel free to contact us should you have other enquiries. Thank you for letting us know your travel plan. 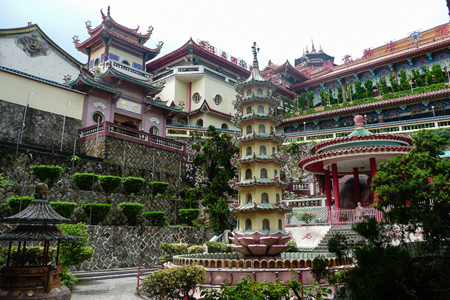 The detailed quotation of Penang shore excursion has been sent to your email address. Please check it and let me know if you have any other enquiries.